Artificial Intelligence and Chat Bots are considered to be the next big thing. These two technologies are supposed to provide support or sometimes control everything around us, be it cars, lights, TVs, mobile apps, services, and other electronic devices. And we are not talking about distant future, it's already happening around us. Big names like Google, Apple, Facebook, etc. 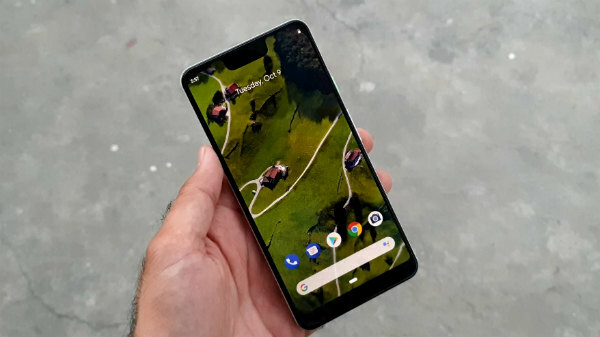 are implementing them in their new products, for instance- the latest Google Pixel handsets are backed by AI tool Google Assistant, Apple Siri is already quite popular and Facebook is also using chat bots in its Messenger app. The day is not far when everyone will have a personal bot offering its services to manage their entire digital life and make things much easier for them. Having said that, there's a great demand for young minds who can think out of the box and create bots to execute digital tasks seamlessly. This is where Gupshup, a cross-channel bot platform offers its services. 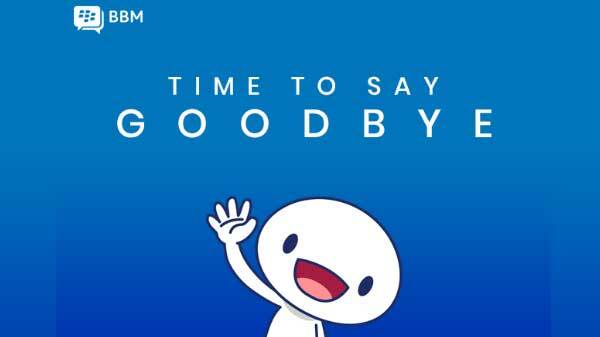 The company claims that it used by over 30,000 developers building services that process over 4 billion messages per month and over 150 billion cumulative. 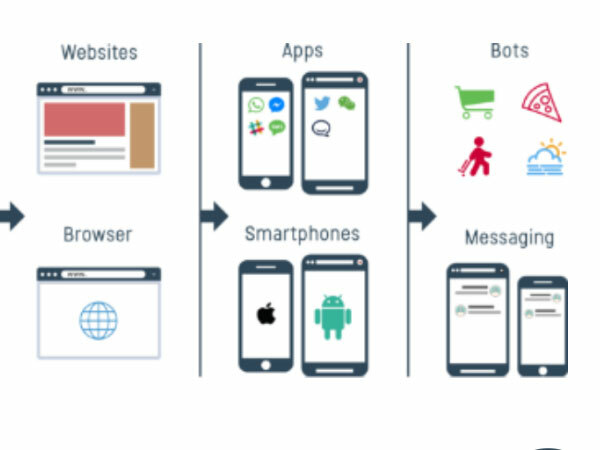 The platform has recently unveiled two bot building tools to create chatbots on its platform, a 'Flow Bot Builder' and a 'Template Bot Builder' using which even non coders can build chat bots. The talking point of the new platform is that it doesn't ask for coding skills. Users can use the simple drag-and-drop tools and pre-selected menus to create bots. 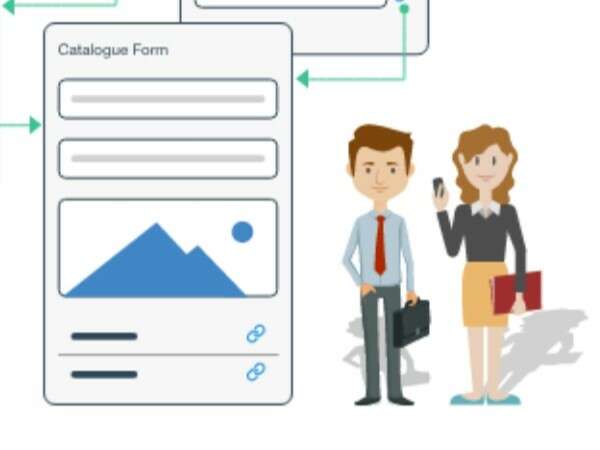 As per company, the Flow Bot builder makes the process entirely code free. Using a graphical, easy-to-use, web-based interface, users simply design the conversational flow for the bot. The company has also cited an example, where a business analyst can quickly define the navigation flow with a series of menu choices. 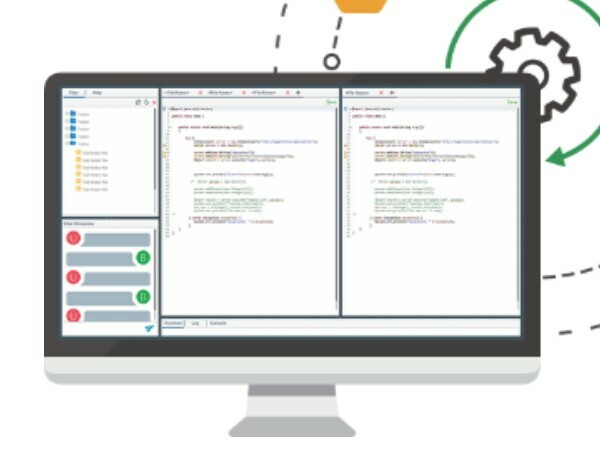 Flow Bot Builder makes it simple to create a variety of engaging chat bots, from informative to entertaining, without entering a single line of code. 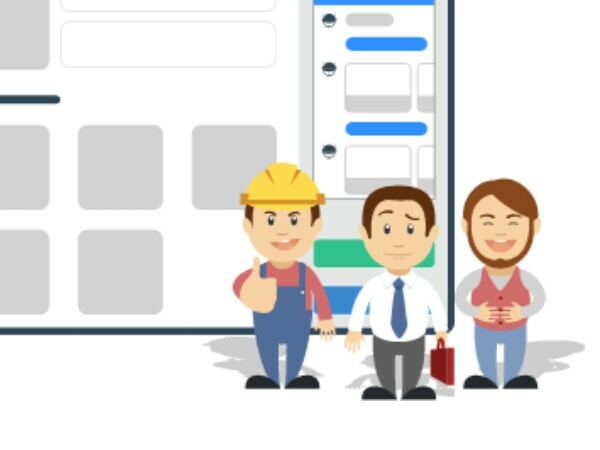 Talking about the Template Bot Builder, the company says that it gives entrepreneurs and small business owners the ability to capitalize on the exponential growth of chatbots using pre-defined templates. These templates are fully customizable to fit their audience and brand. For example, a restaurant owner can use a pre-defined bot template that already has food browsing and ordering functionality coded in it. 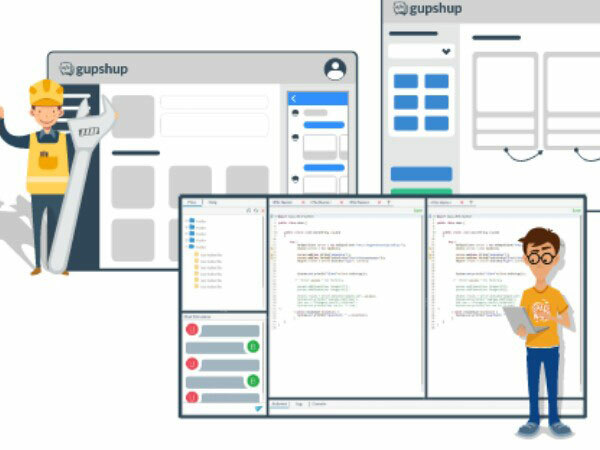 The new tool combines the company's existing IDE Bot Builder (a tool for technical developers) to cater the needs of everyone from enterprises and small- to medium-sized businesses (SMBs) to individual bot fans across the globe. We believe this platform can come handy for young minds and SME's who wants to create something new but often find themselves handicapped when it comes to building bots. These tools can help them create new bots, which have become quite crucial for online ventures in India and world. 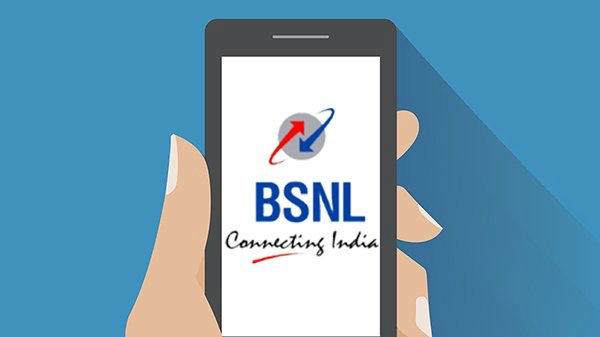 Let us know about your views regarding this new platform in the comments.